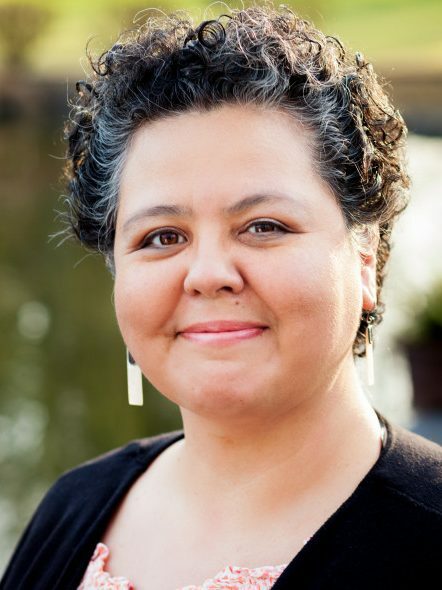 Lynnette Jordan (Ojibwe & Colville) works for United Indians of All Tribes Foundation as the Interim Director of Operations and Director of Family Services. She began her career providing advocacy services to Native youth in the juvenile justice system and transitioned into working in the foster care system, certifying homes and facilitating placement of Native youth in those licensed homes. Lynnette has a BA from Bemidji State University, MN.